Challenging and addictive puzzle game inspired by Gabriele Cirulli’s game 2048. 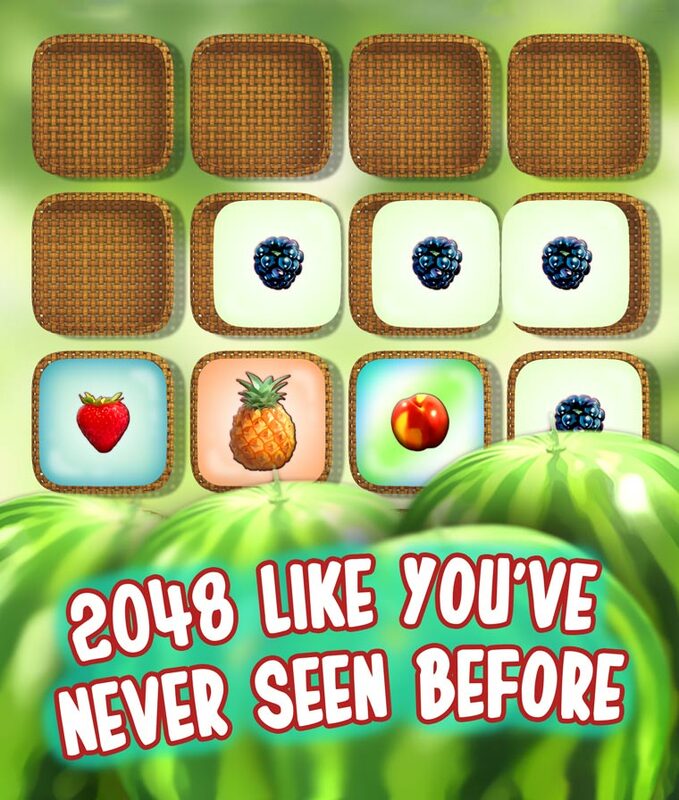 Swipe on the screen to move the fruit between the baskets. When two baskets with the same fruit collide they multiply into one basket with a larger fruit. 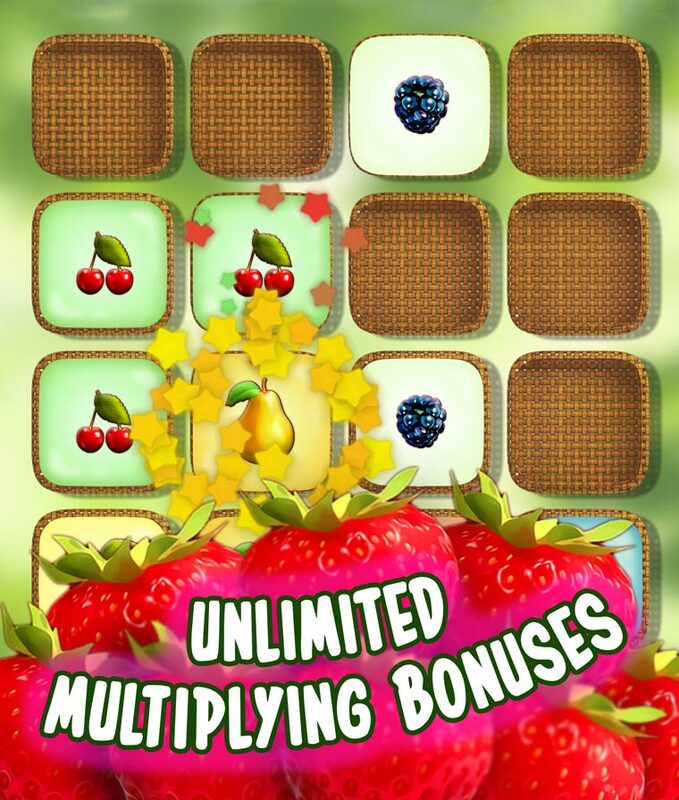 Combine the same type of fruit into baskets, multiply and get a larger fruit to score points. 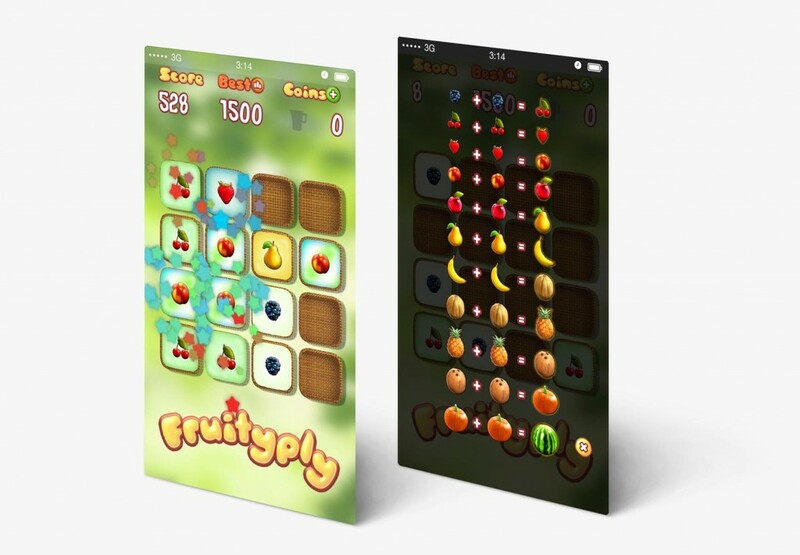 Fruityply is a game inspired by Gabriele Cirulli’s game 2048. 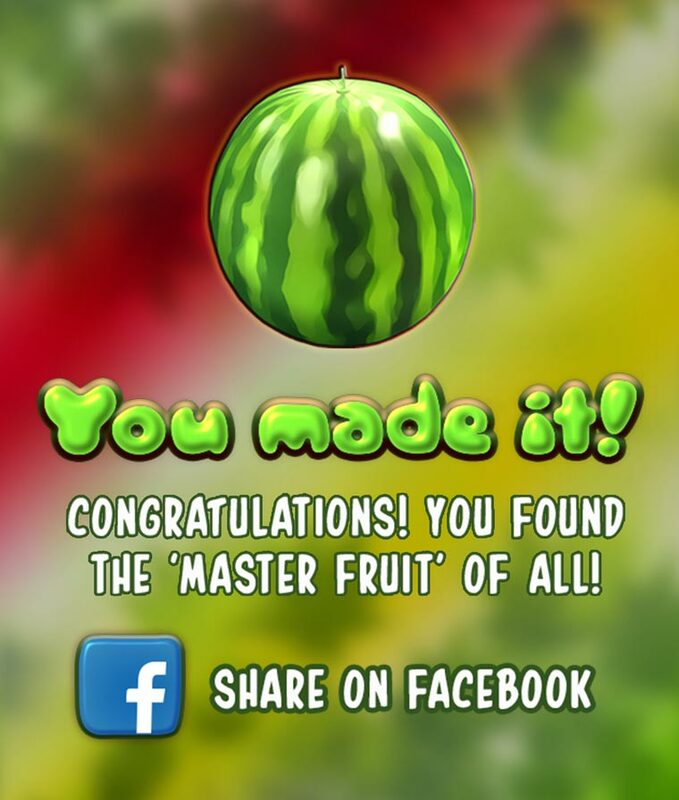 Reach to the end of the game and find the master fruit - watermelon.